My husband has long been building up Taiwan's reputation to me. 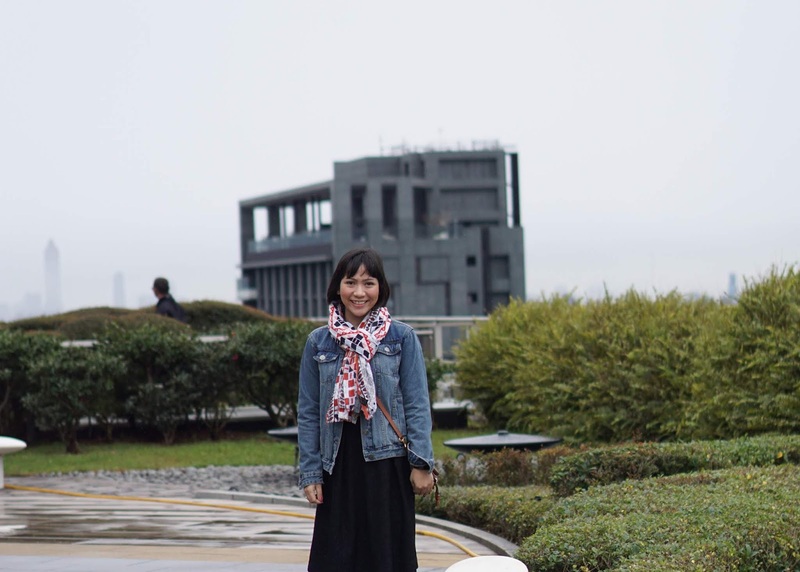 It is an understated state, the food is great, the weather is generally good, public transportation is commendable, it's easy to move around, and travels to Taiwan are considerably less expensive compared to our favorite Asian destination (aka Japan and oh, Korea also takes a special spot in our hearts), said the husband. Now, I am not sure if these are ALL the things my husband did say; maybe he said 90% of those, maybe it's 80% or (gasp!) just 70%, who knows. You see, my impressions of Taiwan has taken after my husband's summation of his travels there (aka good!). 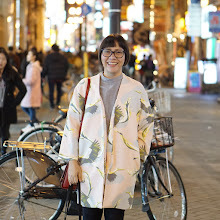 Taiwan indeed turned out to be a very pleasant surprise, all things that my husband told me it would be, plus more. I'm definitely a countryside girl so this is naturally on top of my list. I love the idyllic outskirts which are not too far away from Taipei. Taiwan has an impressive train system but we took a comfy bus exclusive to our entourage the whole time. Scores of miles outside Taipei, we ate, enjoyed drinks and coffee, ate, visited and shopped in quaint souvenir shops, and ate some more. 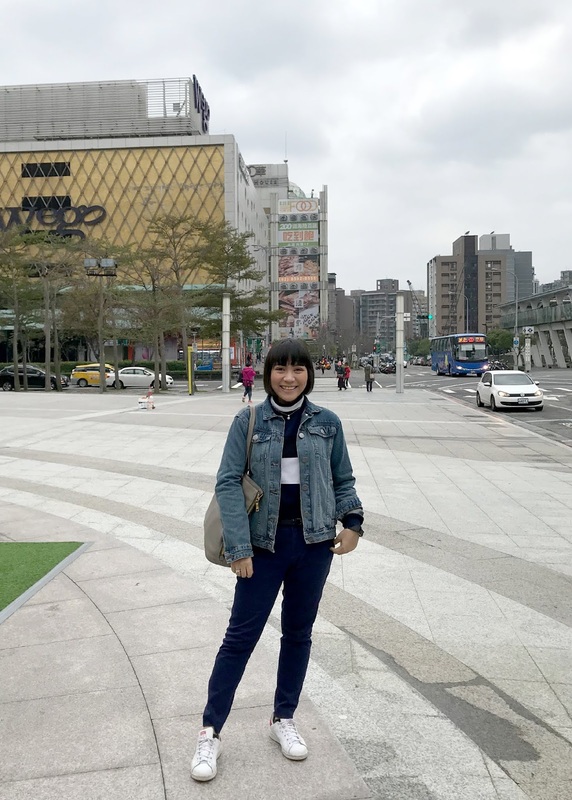 I highly recommend getting out of Taipei if your itinerary allows. What Taiwan visit is complete without seeing the Taipei 101 up close? Too bad it was too cloudy when we visited. We sent our little one a postcard from the skyscraper's Observatory (might be customary now every time we go on an overseas trip without the little one) and looked forward to coming back, little boy in tow, soon. Shilin Night Market reminded me of Seoul's Myeongdong and Osaka's Dotonbori, albeit being a smaller version. 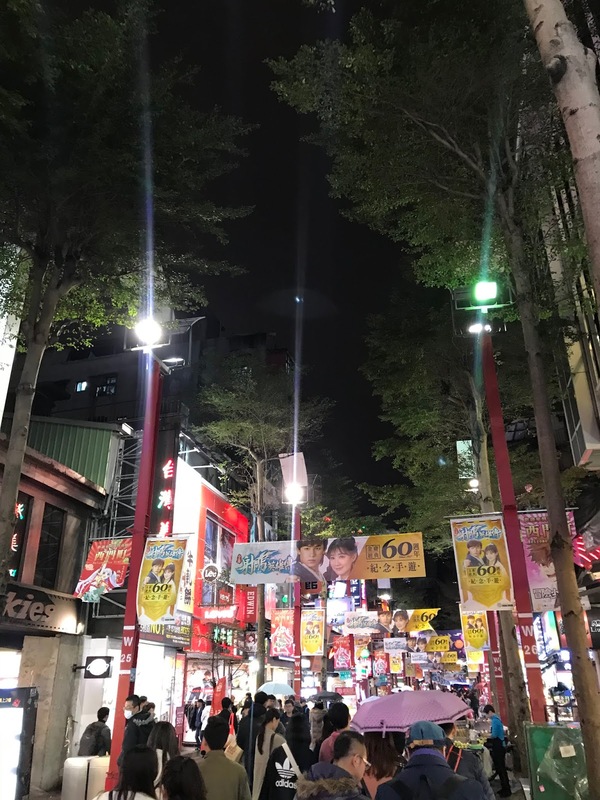 At night it is colorful and bustling with life, teeming with tourists, rife with all kinds of good eats, from the more traditional Taiwanese dishes to more funky cuisines and adventurous street food. Come with an empty belly and leave with a satiated stomach and a full heart. It takes one to only eat in Din Tai Fung to believe that Taiwan offers a delightful gastronomic adventure. But even better, Taiwan is more than a huge DTF tour. For the entire duration of our trip, we were fed (beyond our stomach's capacity! haha!) and indulged with the best dim sum, noodles, soup, roasted chicken, dessert, and they were all very impressive! One can come to Taiwan with food as the focal point without being disappointed. 6. Milk tea aka bubble tea! 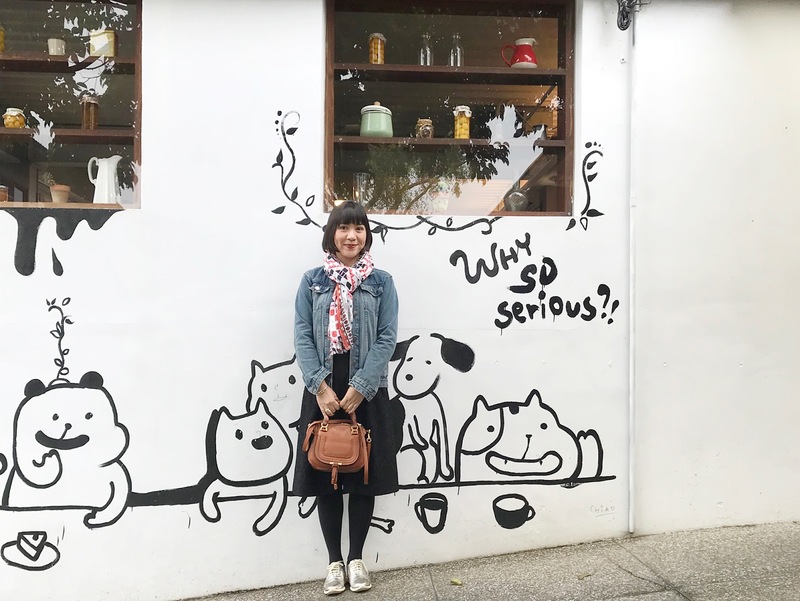 A self-confessed milk tea addict at some point in my life and a great Chatime (a beloved Taiwanese brand) lover, I naturally searched for the best milk tea places in Taiwan. I even walked hundreds of meters on a late cold rainy night, all for the love of milk tea. I'll make sure to sample more when I return to Taiwan.